Buying a horse trailer is a big decision that impacts the safety of your equine charges, the ease and safety of your travel and, of course your wallet. With thousands of models to choose from, at all price points, let your needs inform your decision with these 5 tips for buying a horse trailer. 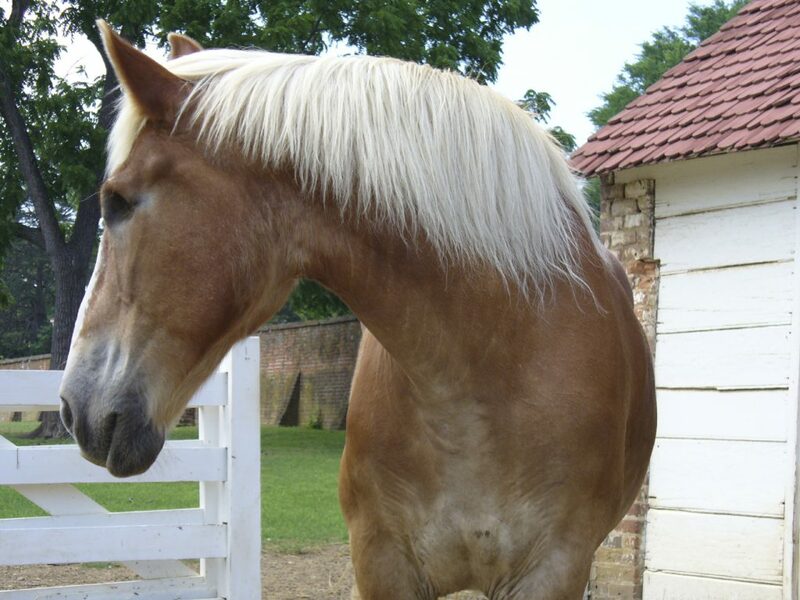 Understand what’s right for your horse or horses. 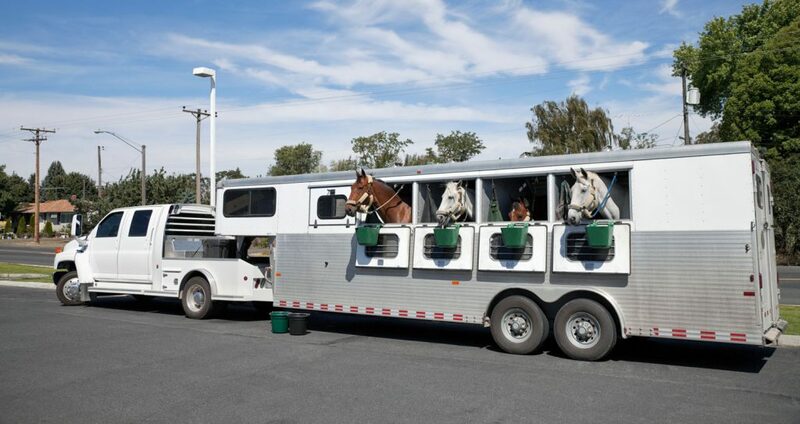 No matter how fancy a trailer looks, or what a great deal it is, if your horses can’t travel safely and comfortably, it’s not the trailer for you. Measure your horse or horses from tip to tail and shoulder to shoulder to make sure any trailer you’re looking at is a good fit. Your horse needs to be able to spread its legs and have room to use its head and neck for balance to travel safely. Measure your prospective trailer purchase to check for head room – remembering that trailers with curved roof may consider the peak of the roof the trailer’s height, while your horses head may be closer to the outside wall. When checking the floor measurements, take into consideration wheel wells, which may steal some of your horse’s standing room. The right trailer will not only be comfortable for your horse, it can be towed safely behind your vehicle, hold all the gear you need for your equine adventures, and be right for your lifestyle. With choices ranging from small single-horse bumper towed trailers to slant five fifth wheel living quarter models, understand, your needs and towing capabilities. A bumper towed trailer is the simplest and least expensive horse trailers, but may not be up to the weight of your load and has limited storage. The lightest bumper towed trailers can be towed by a small truck of SUV. A gooseneck trailer, which uses a ball hitch in a truck bed, offers a more stable tow and distributes the weight of your trailer across the center axle of your truck. Many have tack rooms and feed storage built in. A truck outfitted with a hitch in the bed is required. 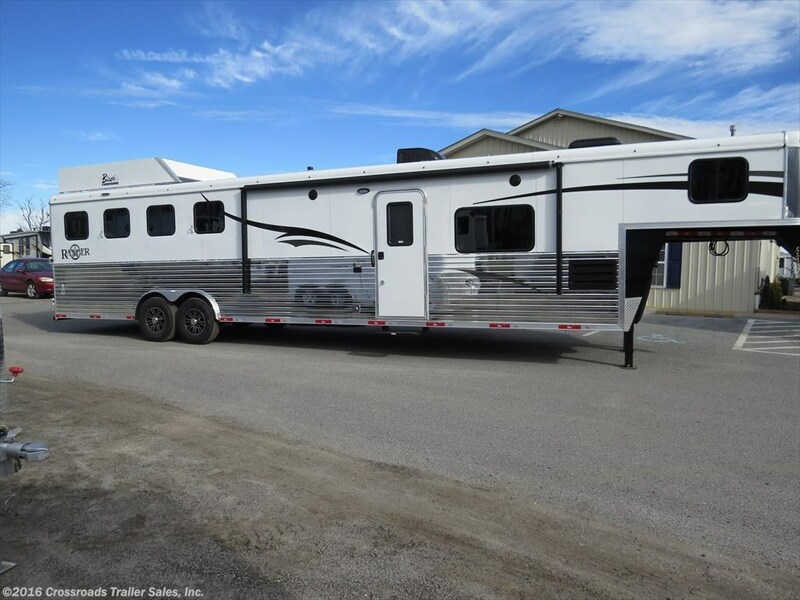 If extended travel is your plan, consider a fifth wheel living quarters trailer, where both you and your horse can travel and comfort and style. These trailers have the most room for you and your horses, and can be outfitted with enough luxury to match to swankiest motorhome or just have simple living quarters. Fifth wheel living quarter trailers are the most expensive and generally require a heavy duty towing vehicle. Look for features that keep both you and your horse safe. If it’s a used trailer, keep an eye out for exposed sharp edges or protrusions and worn flooring. If it’s new, look for quality workmanship which will add up to safety: Sturdy walls, stout underfloor bracing and quality latches and gates. Look for a trailer with adequate ventilation: Windows that slide open and overhead roof vents are a must. Before making a decision, know what style trailer is right for you: Manger, walk-through or slant-load. While a trailer with a fixed manger may sound convenient (and the storage area beneath the manger appealing), the manger may be problematic for your horse, who may spend the day inhaling the dust and debris from the hay and feed right below him. The manger may also take up valuable space, inhibiting your horse’s ability to spread his legs and move his head. A straight forward walk-through trailer may be the simplest choice. The horse walks on behind the handler, who keeps going through a full-size door at the front of the trailer. While space for tack and feed may be limited in smaller walk-through trailers, the design gives the horse room to brace himself, while giving the handler a quick escape from an unruly equine. If you need to haul more than one or two horses, consider a slant-load trailer. Perhaps not suitable for larger breeds, a slant load trailer makes it possible to haul more horses in a compact trailer. Slant load trailers do have disadvantages: the wheel wells can take up valuable floor space and horses traveling on an angle may have difficulty absorbing the bumps and twists of the road. While step-up trailers are far more common, some horse trailers have an added on ramp. 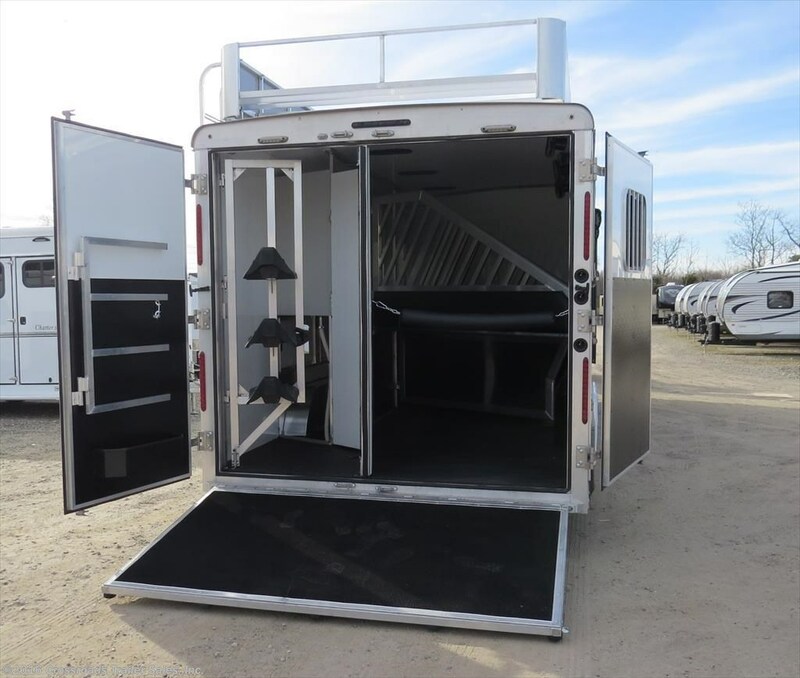 While step-up trailers are industry standard, if safety is your priority, a ramp is safer for you and your horses. Make sure a ramp is easy to lift, spring assisted, and that there is only a tiny gap between the ramp and the trailer. 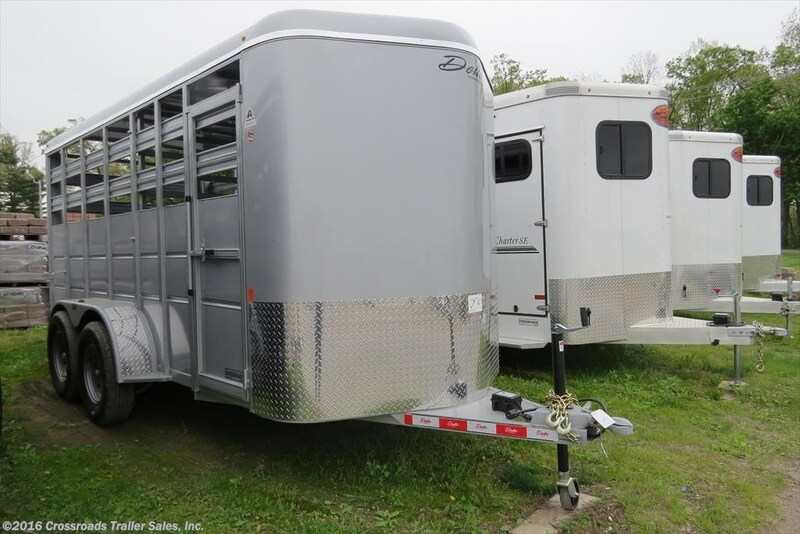 Explore the many options in new and used horse trailers at Crossroads Trailer Sales, New Jersey’s #1 RV and trailer dealer. From New Brunswick in the north to Cape May Point in the south, the Jersey Shore offers a blend of upscale, family, casual and fun dining options to celebrate Mother’s Day. Pack up the RV and take a weekend trip, highlighted by a special Sunday meal with Mom. When it’s Mother’s Day and the kids are away, grown-up or fine-dining ready consider a refined gourmet buffet in a gracious setting at Long Beach Island’s, The Gables, a gloriously restored Victorian inn and restaurant. The Gables was voted the most Romantic Restaurant at the Jersey Shore by Happening Magazine in 2015 and offers dining on the porch, in the beautifully restored Victorian Inn dining room, or in the garden, awash in spring blooms. Zagat rated Gables is the winner of numerous culinary awards and will be offering a brunch menu for Mother’s Day. A children’s menu will be available. If a flight to Tuscany isn’t quite in your budget, plan a Mother’s Day trip to Ama Restaurant in Sea Brite for an authentic, Tuscany-themed a la carte brunch on Sunday until 1 p.m. The Oceanfront restaurant’s kitchen is headed by rising star Executive Chef Chuck Lesbirel, who was recently named one of the top chefs on the Jersey Shore. Treat Mom to award winning traditional and “re-imagined” classics at Ama Restaurante. 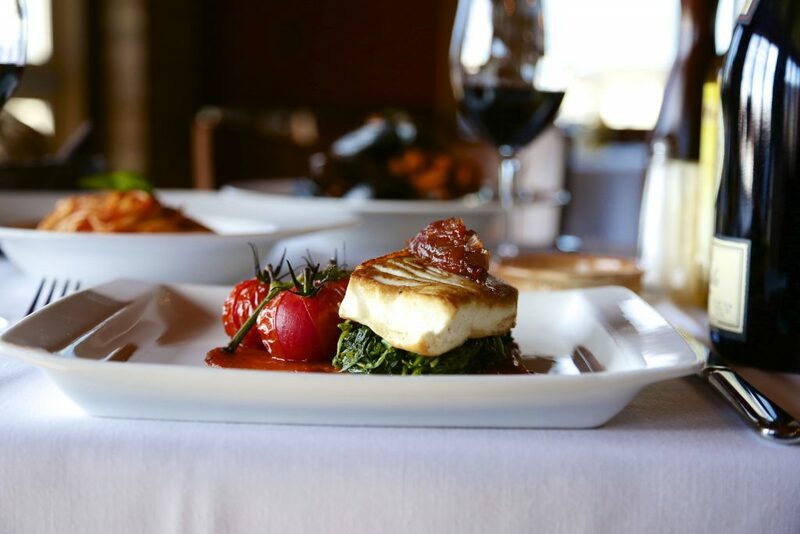 The restaurant boasts menu items created from seasonal locally-sourced ingredients and a wine list that makes the most of small estate offerings. Dine in the elegant Tuscany-inspired dining room, enjoying views of the Atlantic Ocean to the West and Shrewsbury River to the west. For more than 70 years, The Mill in Spring Lake Heights has been a favorite for destination and special occasion dining. 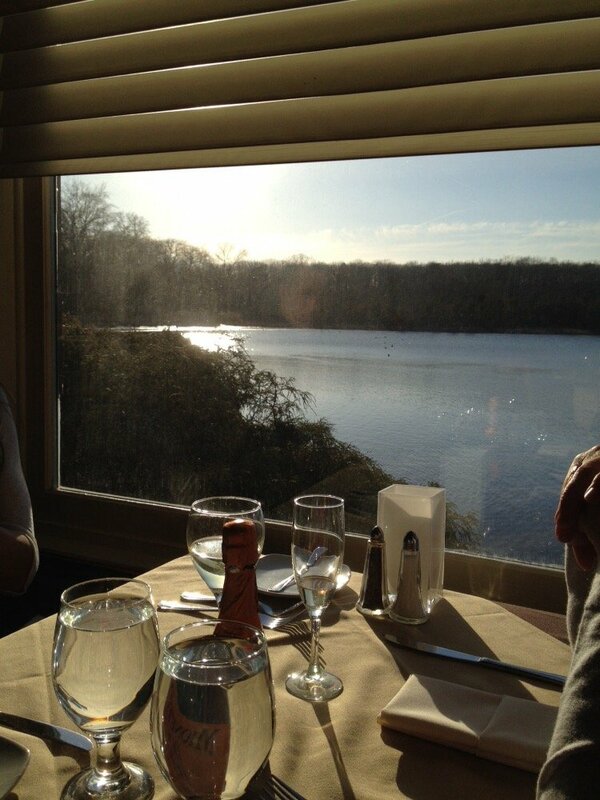 Featuring innovative American cuisine showcasing fresh Jersey Shore seafood and classic cut steaks, the Mill is an ideal choice for a special Mother’s Day celebration. Dine in the exquisitely decorated dining room or enjoy casual outdoor dining on the lakeside deck, where Mom can watch the turtles and swans on the lake. Mother’s Day celebrations at The Mill will include a traditional brunch from 10 a.m. til 3 p.m. When Mom just wants to hang out with the family, consider some laid-back, casual dining options at the Jersey shore for Mother’s Day. 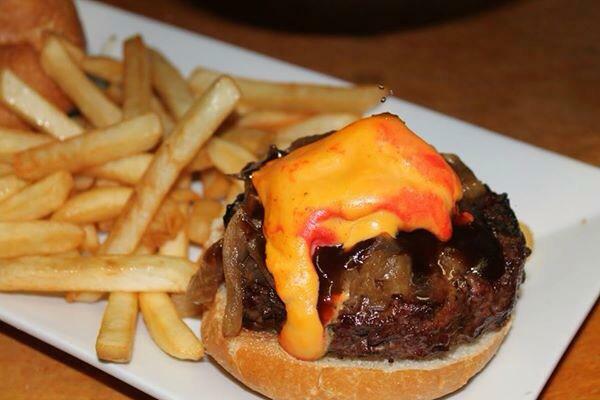 If Mom’s craving burgers, head to Point Pleasant’s The Ark Pub and Eatery. Not only does the pub serve up some of the Jersey Shore’s freshest seafood, it is home to the “Best Burger at the Jersey Shore” for two years in a row, as voted by local diners. The winning burger is a combination of, chuck, ribeye, and hangar meat topped with port wine cheddar cheese, caramelized onions, and a homemade honey barbecue sauce. The Ark Pub and Eatery will also offer a family-friendly Mother’s Day brunch until 2 p.m., followed by its regular menu into the evening. When the kids are little or Mom just wants to wear her jeans, give a nod to a Jersey Shore tradition on Mother’s Day, and consider a stop at an Uncle Bill’s Pancake House, with locations in Avalon, Cape May, North Cape May, Ocean City, and Stone Harbor. At Uncle Bill’s they’ve been cooking up pancakes for over 46 years. Forget breakfast in bed, Uncle Bill’s will be serving up their regular menu of breakfast favorites – waffles, eggs, and 15 varieties of pancakes — all day long. Don’t forget another Uncle Bill’s tradition: the restaurant is cash only. 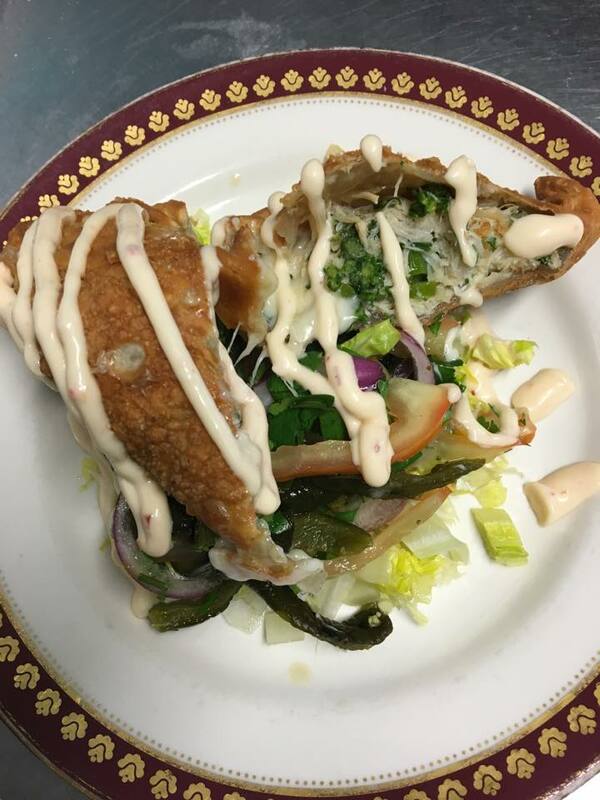 If Cape May is your Mother’s Day destination, head to the charming and family operated Mad Batter Restaurant in the Carroll Villa Hotel on historic Jackson Street. 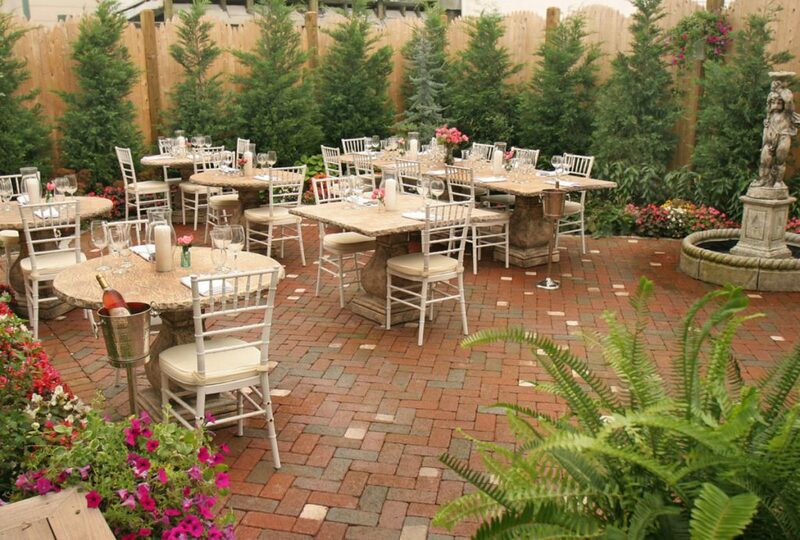 This year-round favorite is the recipient of many awards including “Best Brunch” and “Best Restaurant” in Cape May. The Mad Batter will offer a delicious brunch menu for Mother’s Day, with favorites including Blueberry Pancakes, Eggs Benedict and the Mad Batter Crab Cake Sandwich. Mom can enjoy the views from the Mad Batter’s front porch, be seated in the sky lit dining room, or in enjoy the garden terrace. A children’s menu with breakfast and lunch favorites will also be available. The Mad Batter doesn’t accept reservations. Do something a little different this Mother’s Day and be doggone happy about it. Head to the laid-back Labrador Lounge in Normandy Beach. Born in Belmar as a surfer-friendly lounge and hangout, the Labrador Lounge now enjoys popularity in Normandy Beach thanks to its friendly service, laid back atmosphere and eclectic menu. Now a family-friendly favorite, the fresh seafood and sushi appeals to adults while kids can enjoy the canines on display in the restaurant. The Labrador Lounge accepts reservations, but is exclusively BYOB. 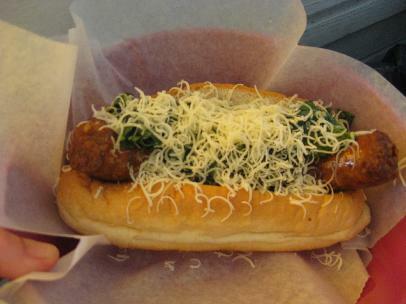 Speaking of dogs, even veggie dogs, keep it casual on Mother’s Day at Maui’s Dog House, in North Wildwood. Maui’s Dog House serves up fresh made hot dogs with over 29 toppings from homemade chili, sauerkraut cooked in beer. Other favorites include an Italian dog with peppers, onions, garlic and sharp provolone cheese, and the top-selling “Forget-About-It” with mustard, onions, chili, cheese and freshly cooked bacon. And, don’t leave without treating mom to the Maui Dog original house specialty, Salty Balls: small, fresh potatoes cooked in a salt and spice brine and served with drawn butter. The family operated seasonal favorite promises a hearty hot dog as well as a fun experience, perfect for a casual family Mother’s Day. Finally, if Mom just wants to enjoy the day in her Pjs, head to Shut up and Eat! in Tom’s River. Not only does Mom not have to get dressed; she’ll get 13 percent off her bill for staying in her jammies. 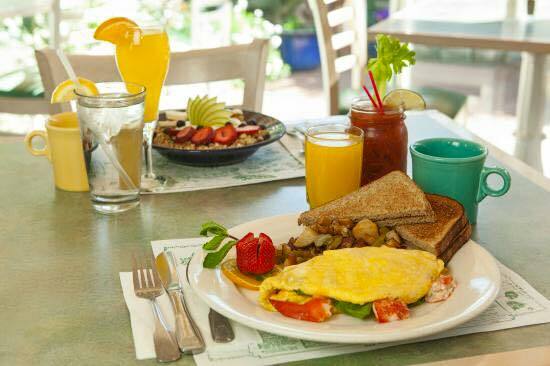 Open for breakfast and lunch only, get your fill of omelets, stuffed french toast, eggs and 65 varieties of waffles. Mom’s sure to get a warm welcome from the pajama-clad waitresses, relax while looking over the memorabilia-festooned walls and enjoy some peace while toddlers head to the toy corner to play. The Asbury Park Readers Poll has named Shut Up and Eat! 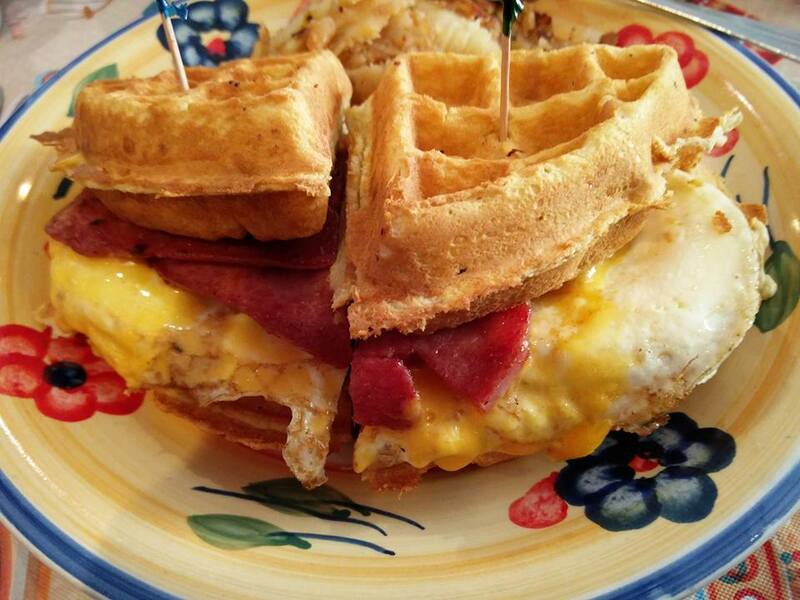 The best breakfast in Ocean County, N.J., for 10 years in a row. If Mom’s not interested in breakfast, the Shut Up and Eat! lunch menu includes award-winning burgers, 14 varieties of grilled cheese “sammiches,” a selection of salads and other sandwiches,quesadillas, as well as soups made on the premises. Before heading out for any journey, stop by the service department of Crossroads Trailer Sales to make sure your RV is road ready for Mom’s big trip. Taking winning family photographs on an RV vacation, around the house or for special occasions, may mean including fur-covered friends, big and small. From horses to Chihuahuas, you can take great pictures by applying a few fundamentals to your pet photography. Keep three words in mind as you prepare to photograph your horse or pet: light, level and location. Before you actually start snapping pictures of your horse or pet make your preparations because once you begin, there won’t be much time. While animals are man’s best friend, a pet is not always a photographer’s best pal and won’t wait while you fiddle with gear and poses. Have a plan before you press the shutter and it will be a better experience for you and your horse or pet. Unless you have a high level DSLR and a separate speed light — flash or strobe – you can use off the camera, think natural light when it comes to taking pet photographs. 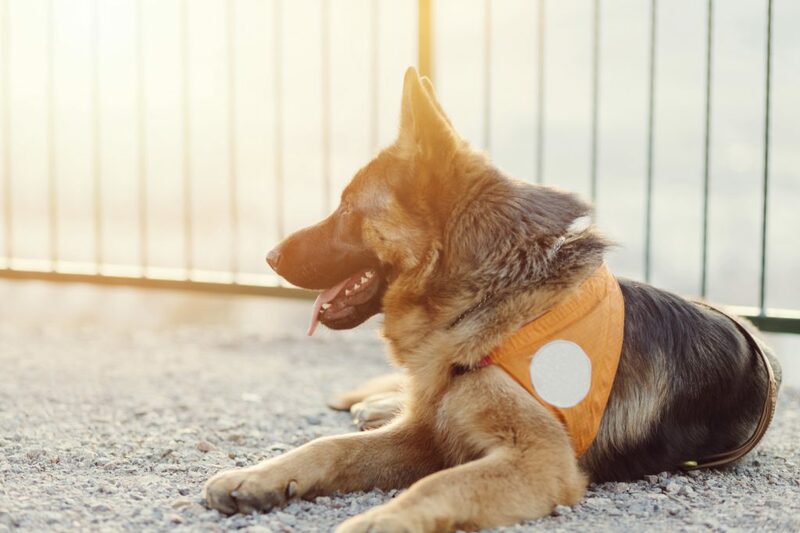 An on-camera light, especially on a pocket camera, will cast a weak light directly into your pet’s eyes, creating red eye, loss of detail and inaccurate color – and that’s if you are lucky enough to get your shot. The shutter on smaller cameras can lag from the time you push the button – add in time to regenerate the flash – and your window for a great picture is probably gone. The best light for your pet photography is natural light, preferably outdoors. Look for a clear area with nice, even light and put the sun at your back, shining directly on the spot you’ve chosen for your photograph. “Palm reading” is a simple, unscientific way to check the quality of light for your pet photograph. With the sun still at your back, hold your hand out, palm up, over your photography area. See how the light plays across your palm. Are there speckles from a nearby tree? Is the light a dull gray because the sun is blocked? Adjust the position you’ve chosen for your photograph until the light is soft and even on your palm. Plan to take your photograph first thing in the morning or in the last light of day, avoiding the harsh, detail-killing light of mid-day. Because the light travels further to reach us in the morning and afternoon hours, it is more diffused, or softer. Morning light is cooler and cleaner and is especially pleasing when shooting lights and darks. The late afternoon – the hour before the sun sets — is warm and works best for shooting golden or reddish colors. Your pet is the focal point of your picture, so don’t let a cluttered background steal the show. Choose a location at least eight feet away from the background to help create separation between your pet and the background. Look through the viewfinder of your camera, past the subject, scanning for light poles, multi-colored, multi-textured buildings and distractions. Pick up any debris and clutter. Shift around – keeping the sun at your back – to minimize distractions in your photograph. A few steps can make a huge difference in the content of your photograph. Remember, you want your horse or pet to be the star; the background should just fade quietly away in your picture. 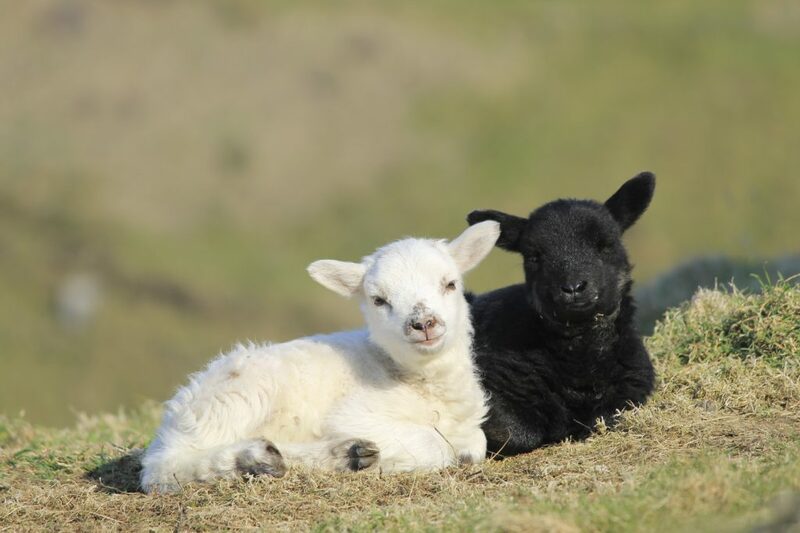 Look for a simple hedge or fence, rolling green hills or open field, with an inviting light. The best way to get a great shot is to get down to the level of your subject. Photographing animals is about capturing our relationship with our horses or pets, and the window to that relationship is in the eyes. Get down until you and the camera are eye level with your pet to help show the partnership you share – even if it means laying down. When equines come into play, it may mean climbing on a utility ladder, box or fence to get eye-to-eye with your subject. Standing tall above your pet is the superior position and casts your pet in an inferior light. Shooting from this position may be good for a gimmick or “pet shaming” photograph, but it can create distortion – a big head and little body – and will result in more of a caricature rather than a portrait of your pet. Shooting from the inferior position – the photographer is lower than the subject — is a hazard of equine photography, and leaves many a photographer wondering why their prized pony’s dimensions look a little “off.” Level yourself with your horse’s eyes. animal, the wide angle will create distortion that alters the proportions of your pet. Adjust your zoom while looking through the viewfinder until you see proportions that look natural. Ifa full-body image is what you need, just back up and get further away. 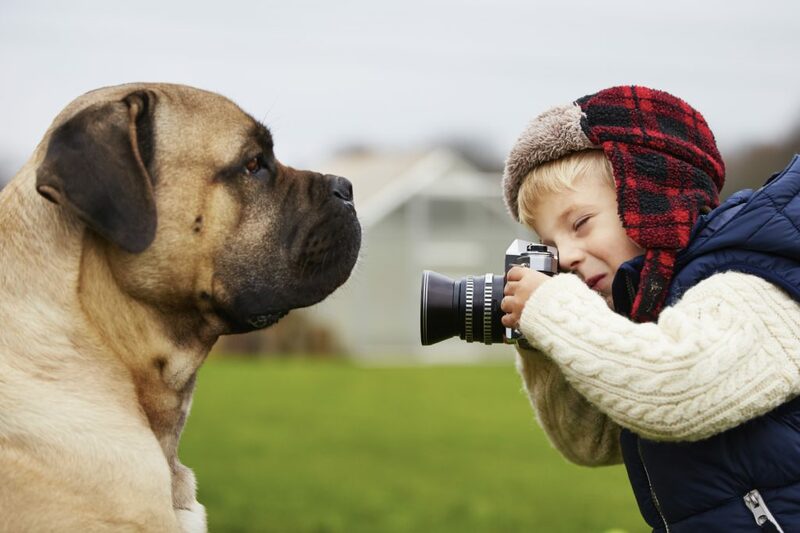 A great photograph captures the personality – or soul – of your pet. The windows to the soul are the eyes and that’s where the camera needs to focus. 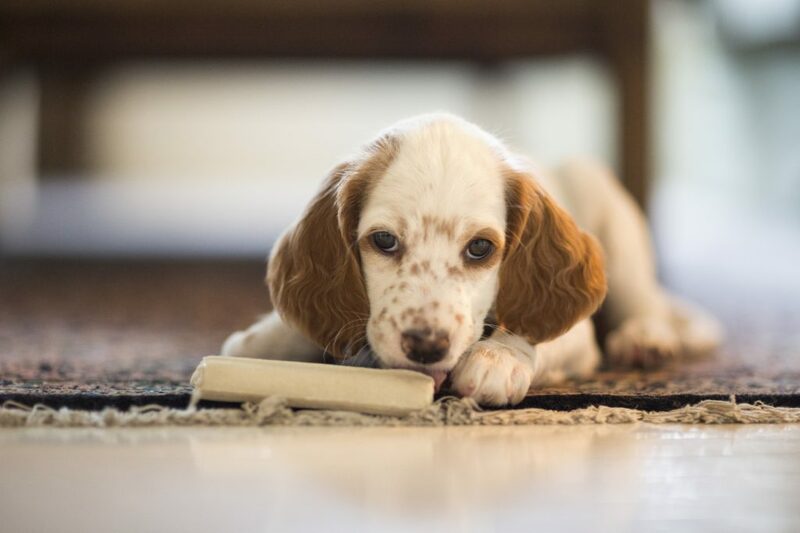 San Francisco based pet photographer Josh Norem says it succinctly, “If the eyes aren’t in focus, the shot is wasted. End of discussion.” If your camera allows, set the focus for a single focal point – and aim for the eyes — rather than “auto,” which will focus on the point nearest the camera — probably a nose or paw. Chefs call it “mise en place” or “everything in place” — all the ingredients and tools — ready to go when it’s time to start cooking. In pet photography, it’s also the key to success. Decide when and where you’re going to shoot, have your camera set and ready to go, check your background for distractions, have a blanket to lie on or your ladder to climb for the picture set up, before your pet enters the scene. Have your pet ready to go – brushed, groomed – and happy. A quick play session before the shoot will get everyone in the right frame of mind (no pun intended). Stay relaxed but work quickly. Use treats or a toy held over the camera to grab his/her attention. Avoid having other people on the scene shouting out instructions that may confuse or stress out your pet and take attention away from the camera. Shoot quickly. If your camera has a “sports” or “burst” setting, use it to shoot a series of pictures rather than trying to get the one perfect image. Remember, you’ve already done the hard work – checking out the light, choosing the right location and getting on the right level – now you’re composing your photograph with a focus on the eyes. Most animals have a short attention span for photography. If you don’t get that perfect shot, come back tomorrow and try again. The results – and the experience — will be better for everyone. When you’re ready to go “on location” for your pet photography, be sure your RV is road worthy with a service visit to the professionals at Crossroads Trailer Sales. 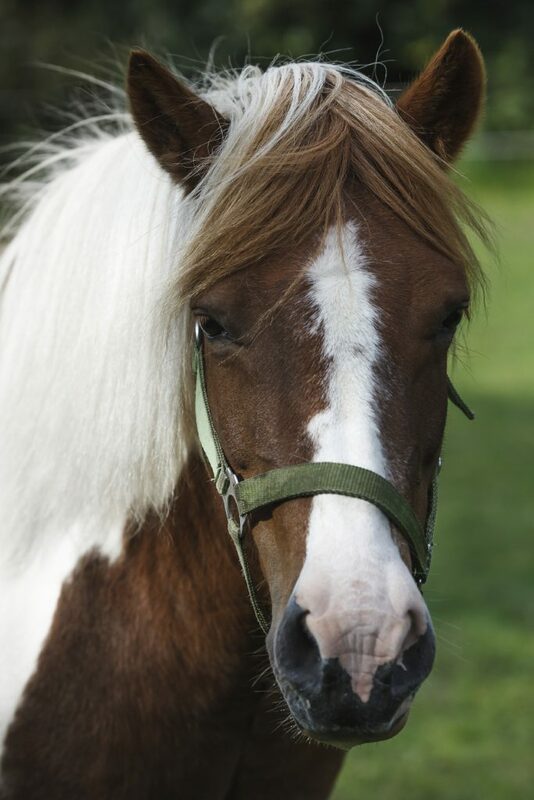 And for all you horse enthusiasts, don’t forget to browse our great selection of new and used horse trailers.